Dunlop’s new Sport Classic range provides the latest in handling and braking performance for classic cars and is available in the UK exclusively from Vintage Tyres. The Sport Classic comes in a wide range of sizes for classic cars including the Triumph Stag, BMW 02, Porsche 356, Volvo Amazon, Jaguar E-type and Ford Capri. 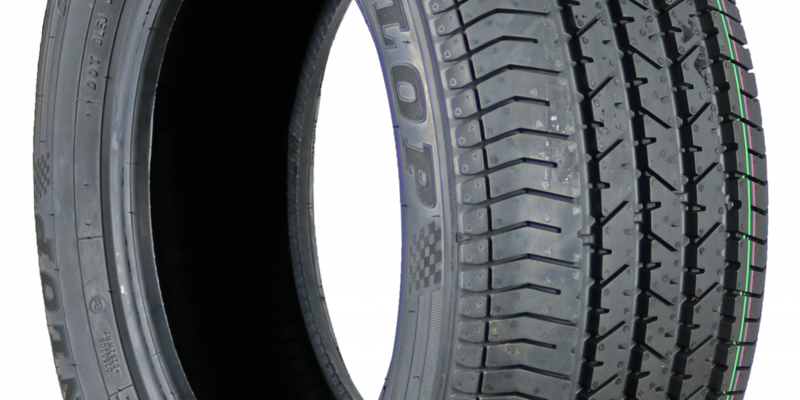 Dunlop has used state-of-the-art materials to ensure stability and steering precision at higher speeds. The range also features excellent wet grip and braking performance. The benefit for drivers is modern handling and braking performance while providing a steering feeling that’s uniquely adapted to classic cars. This range is available exclusively from Vintage Tyres in the UK and delivery is free and fast to mainland UK addresses.